The Extreme Marquee Dome Tent is a visually striking outdoor gazebo with an innovative space age design. The frame is made from strong tubular powder coated steel. Connectors join the tubular bars to form triangular cross sections, which join together to give this structure both its enormous strength and futuristic outer appearance. These dome tents and shelters have been engineered to be used in strong winds and adverse weather conditions. The interlocking sections form a grid that allows for exceptional stability and strength. 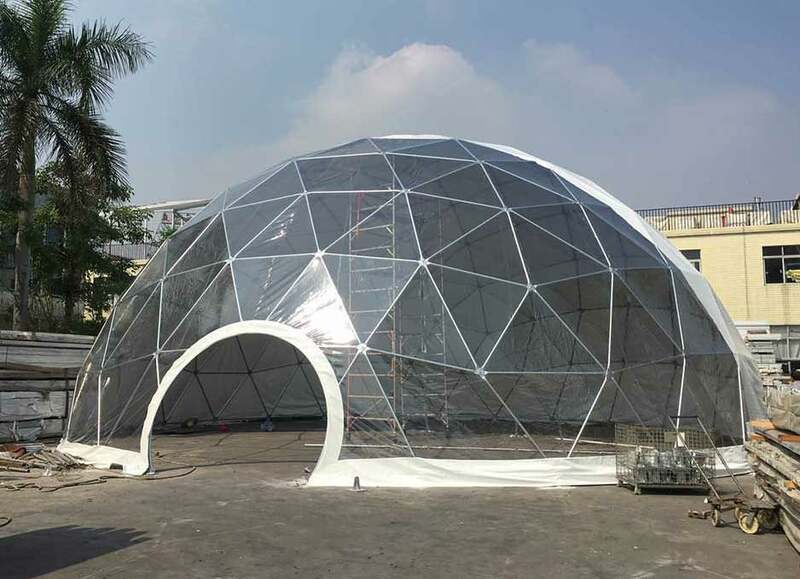 The dome tent can be anchored to the ground by putting concrete weights on steel base plates or can be bolted into position when a more permanent installation is required. Due to the strength of this outdoor gazebo, lights and machinery can be easily attached to the frame making it perfect for a range of outdoor uses. 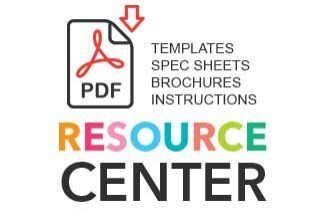 Other props and displays can also be attached to any part of the 180-degree arch. The dome tents skin is made from our highest quality imported Sioen PVC to ensure years of trouble free use. The dome tent canopy is made from literally hundreds of pieces of PVC that are welded together with state of the art PVC welding equipment. The PVC has flame retardant and is 100% waterproof. We have a large range of colours and can also make custom coloured fabric if required. Our Dome tent range has proven to be one of our most robust and unique looking event gazebos ever produced. These dome tents have even been used on Mt Everest, demonstrating the incredible heavy duty and stability provided. Its diametrical tetrahedral design means the structure can withstand adverse weather conditions where standard structures cannot. 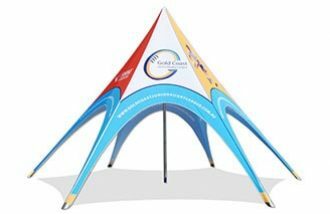 Extreme Marquees’ Dome Tents, Gazebos, Marquees and shelters can also be custom printed for those wanting to promote their brand or customised with an array of colours and sizes. Our Dome tent range has proven to be one of our most robust and unique looking event marquees ever produced. Used on Mt Everest this structure offers incredible stability and usable space. Its diametrical tetrahedral design means the structure can withstand adverse weather conditions where standard structures cannot. 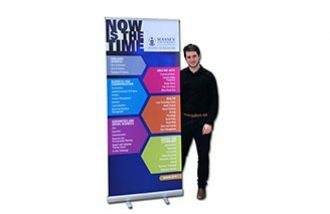 The Dome marquee can be branded for those wanting to promote their brand.